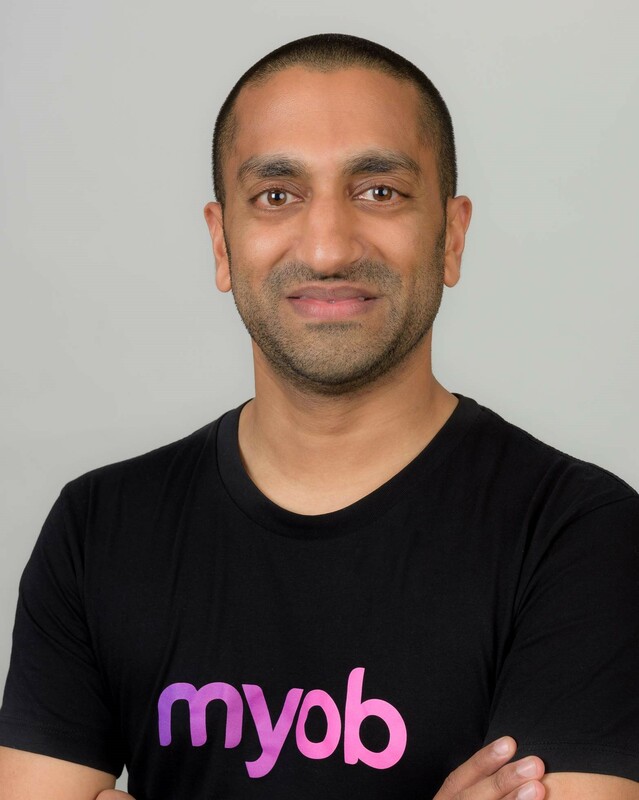 In 2015 MYOB launched its first IT Challenge alongside the Management Consulting Club (MCC) at the University of Auckland. 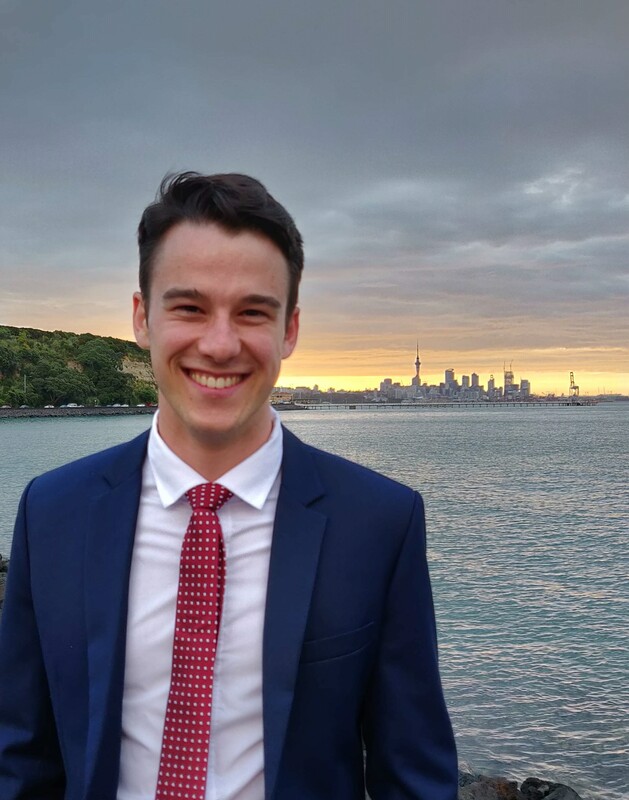 This event was a huge success and has led to the trans-Tasman expansion of the challenge, with universities across NZ and Melbourne competing to be the MYOB IT Challenge trans-Tasman winner. So, what is the IT Challenge? The IT Challenge is a fusion of business and technical analysis – driving real solutions for business problems. Participants compete in groups of 2-4 and will be given approximately 5 days to prepare a 10-minute pitch, followed by 10 minutes of Q&A, to a panel of judges on their solution to a given problem. This should include the concept of your IT solution as well as any marketing and go-to-market strategy that may be involved. For an example of last year’s case, check out the resources page. 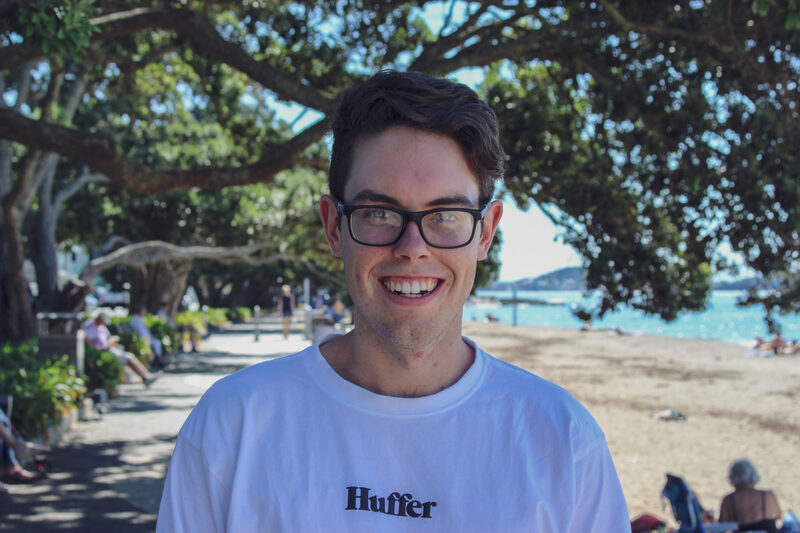 Winners of local competitions, held at your university, will be eligible to represent their university and compete at the trans-Tasman final in Auckland in September. For this, teams will have four weeks in which to build a prototype of their IT solution and prepare for the final round. Reasonable travel costs to Auckland will be covered. Each local competition has its own schedule and dates, so head over and check out the details for your local competition. Next, find a group of 2-4 people and register online for your local competition. You’re now set to go, good luck! If you have any issues with registration or further questions, either contact us or your local university representative. The organising committee for the MYOB IT Challenge is made up of current members from the UoA Management Consulting Club (MCC) and with support from Shailan Patel and MYOB. You can find out more about MCC by visiting their website, here.